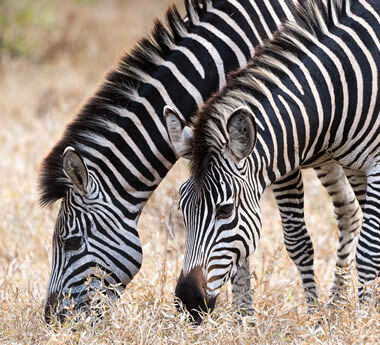 Your Malawi Tour will be fully tailored & unique to your interests and budget. 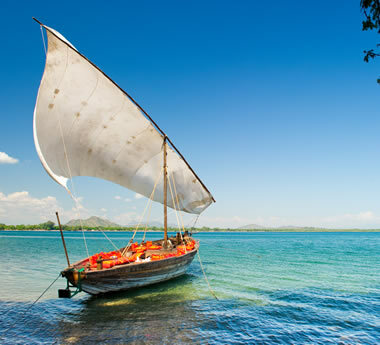 Combine a Big 5 safari with gorgeous Lake Malawi on this can-do tour, brimming with activities & diverse experiences. 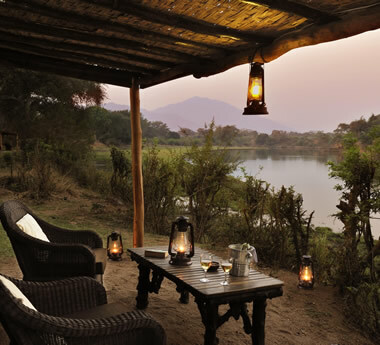 Combine remote wildlife reserves with all the beauty of Lake Malawi on this high-end, off-the-beaten-track adventure. 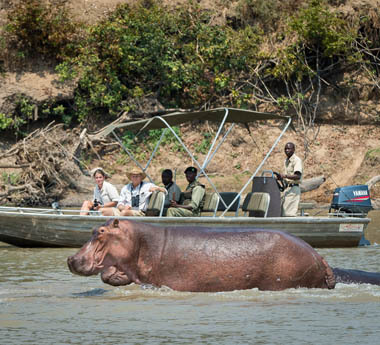 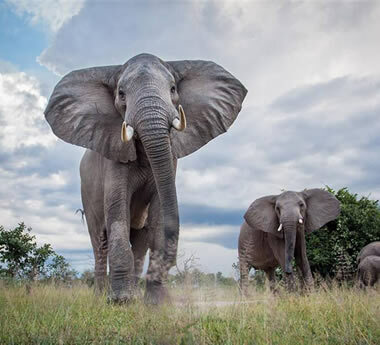 This 2-week journey delivers Victoria Falls, a magical Lower Zambezi & Luangwa safari plus a Lake Malawi beach holiday. 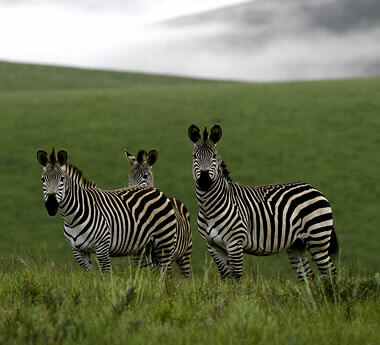 An unbeatable mix of scenery, game viewing & beach life, this tour makes a memorable honeymoon or special occasion. 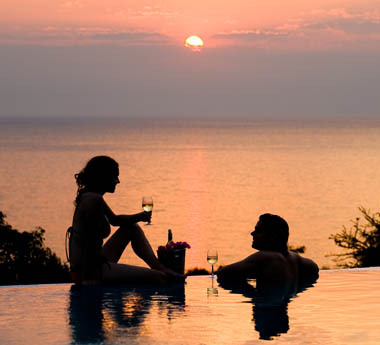 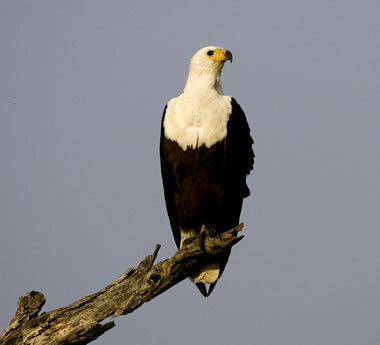 Superb game viewing in Zimbabwe & Zambia followed by a beach holiday on Lake Malawi: ideal for romance & adventure.